Re: Tippet affecting Energy Transfer? Re: Best gear for public transportation? 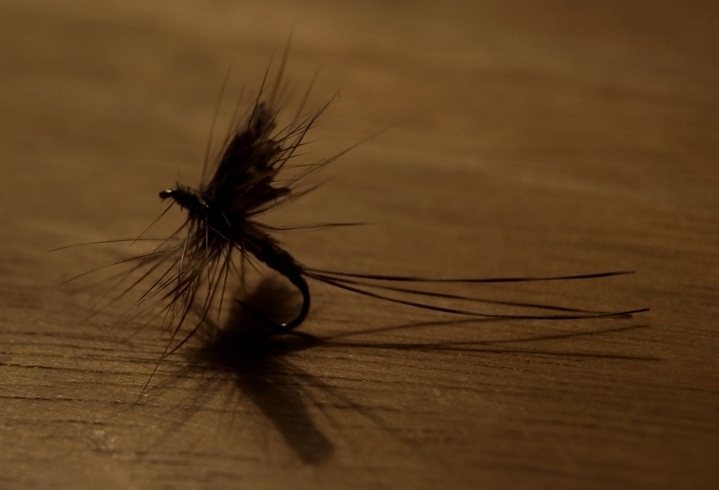 Re: Back on the Fly! Re: From "Idiot" to "Intermediate"
Re: I caught a trout! 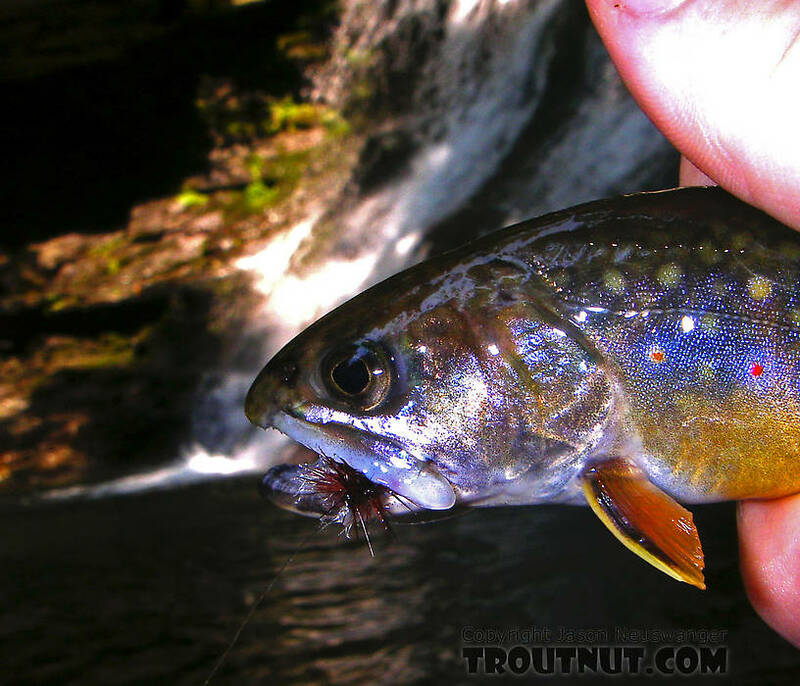 What could be better than catching wild brookies below a waterfall?